Great deal for Valentine’s Day available at Amazon. Great idea for shower favors too! Save up to 30% Off Select Shop Succulents! 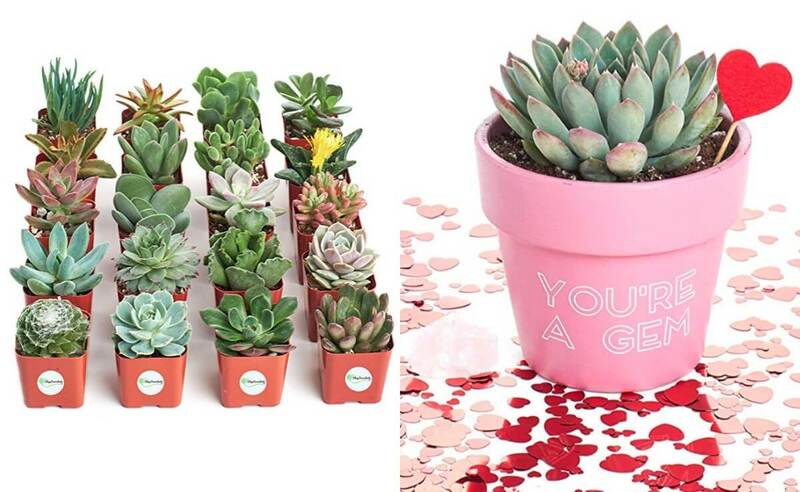 Free Shipping with prime or orders $25+ Buy your Valentine a plant that will last longer and is cheaper than roses! Golf Digest Magazine Only $4.95 per Year! New $2/1 Almay Product Coupon – $0.34 Makeup Remover Pads at Walgreens & More! Up to 2 FREE Colgate Optic White Toothpaste at CVS!